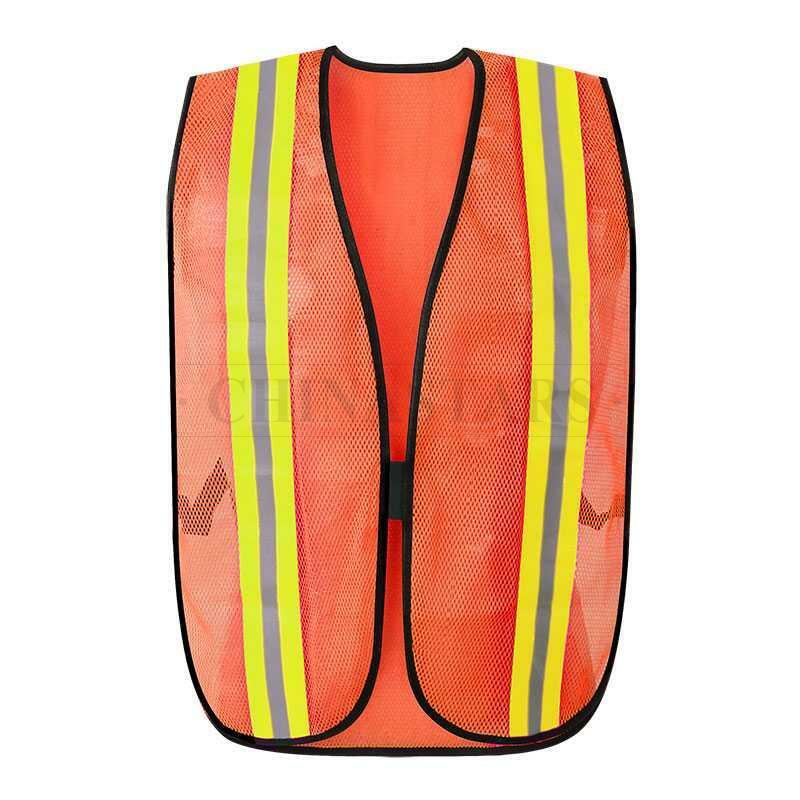 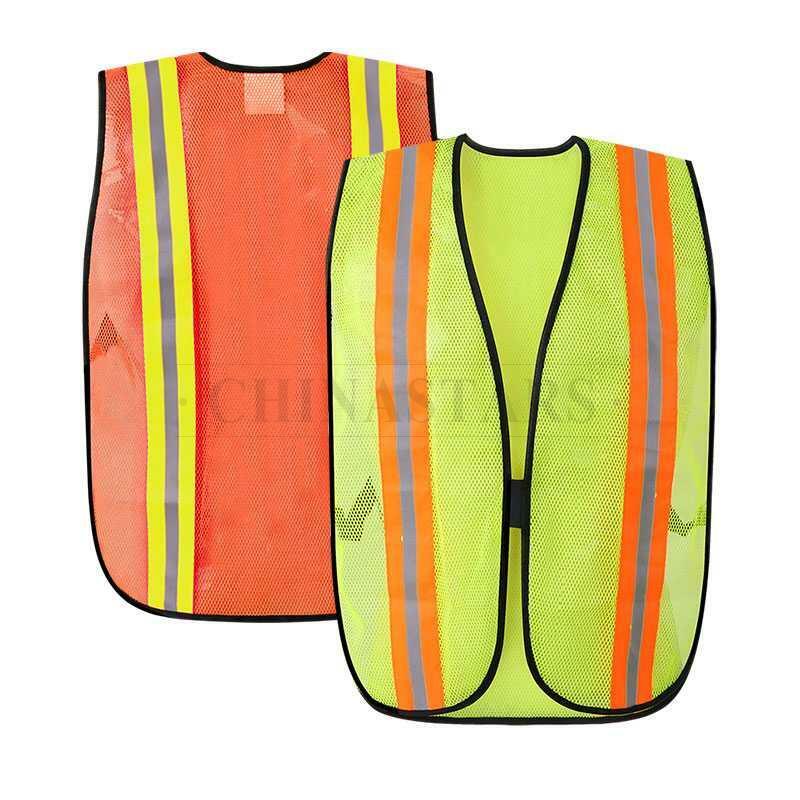 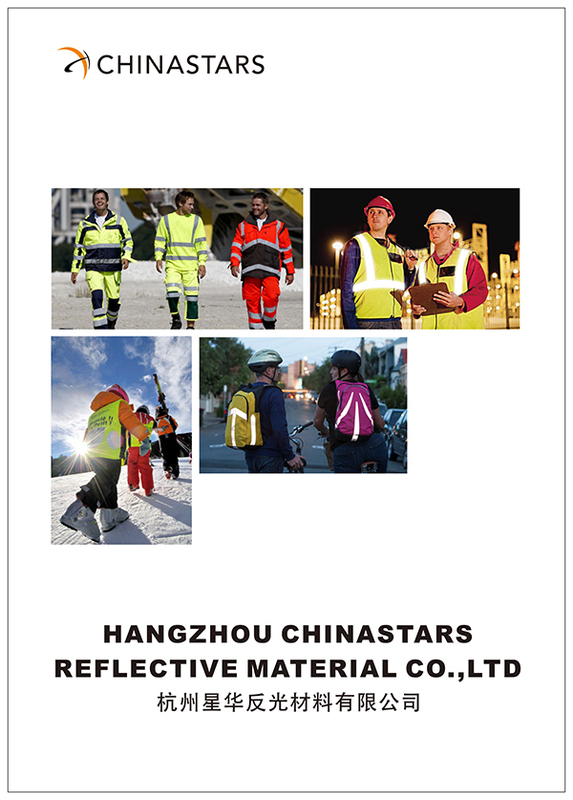 CSV-035 fluorescent safety vest with reflective strips on both front and back and fluorescent color provide maximum visibility. 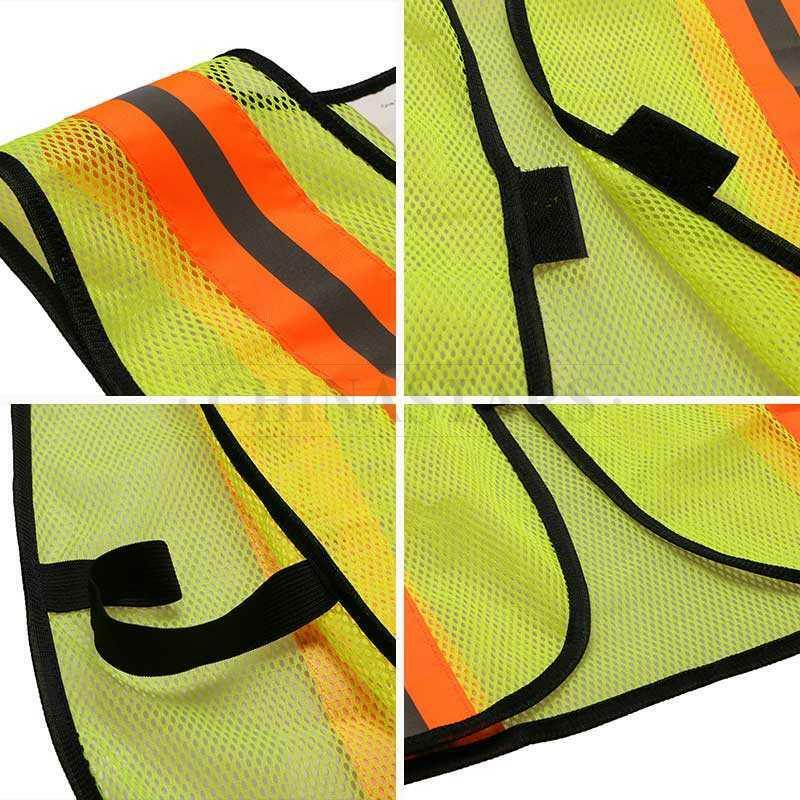 The soft mesh fabric is extremely breathable and light-weighted that you'll even forget you're wearing it! 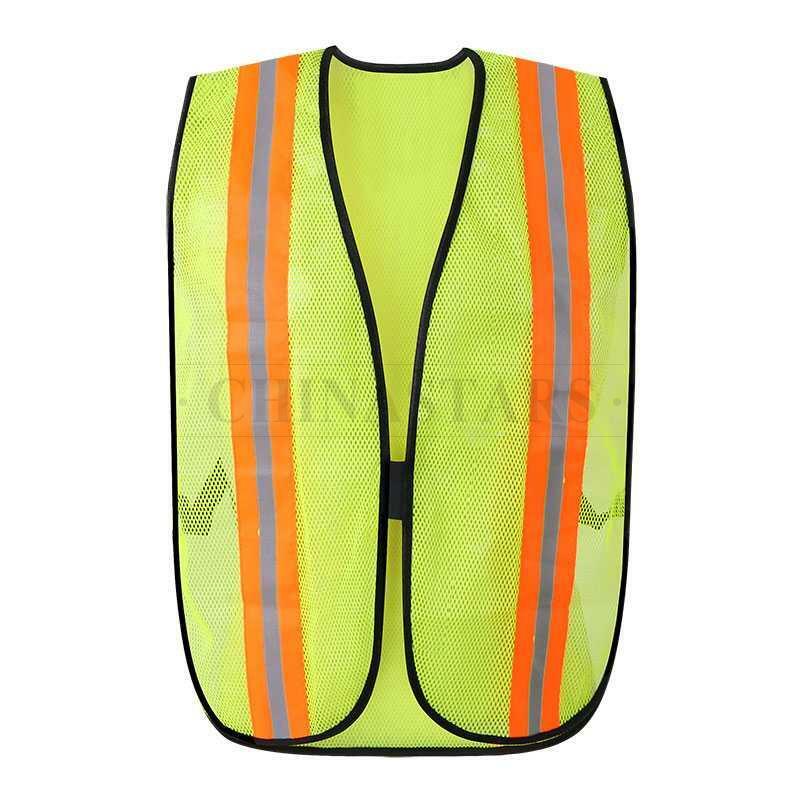 Hook and loop tab closure for quick take on and off. 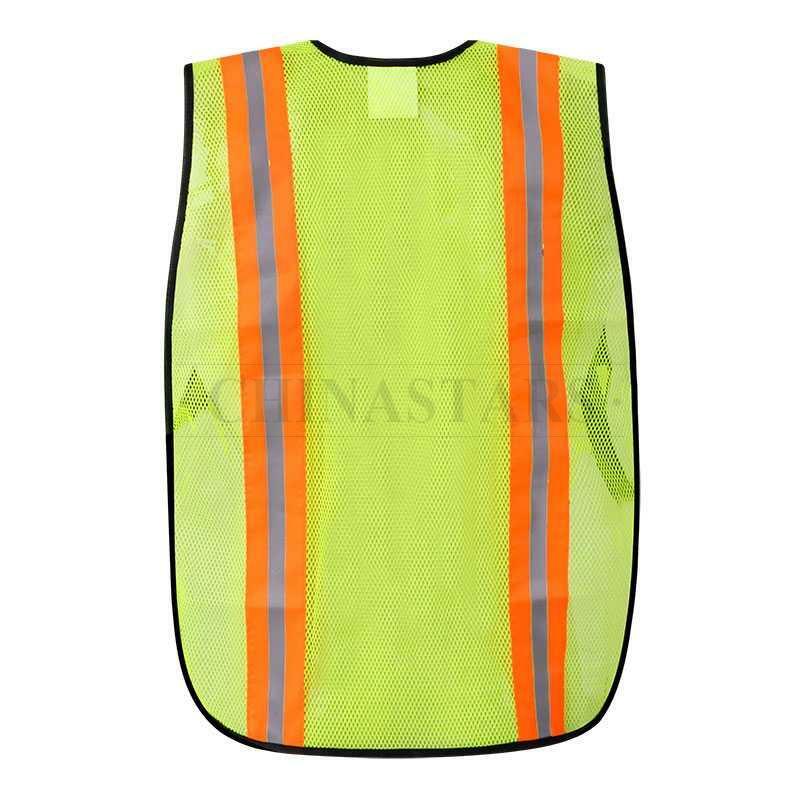 One size fits most sizing makes it easy to outfit your team. 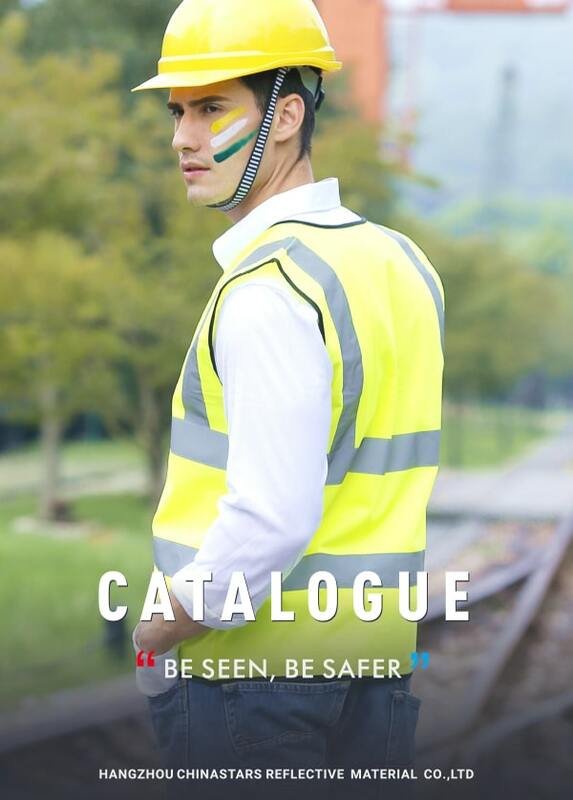 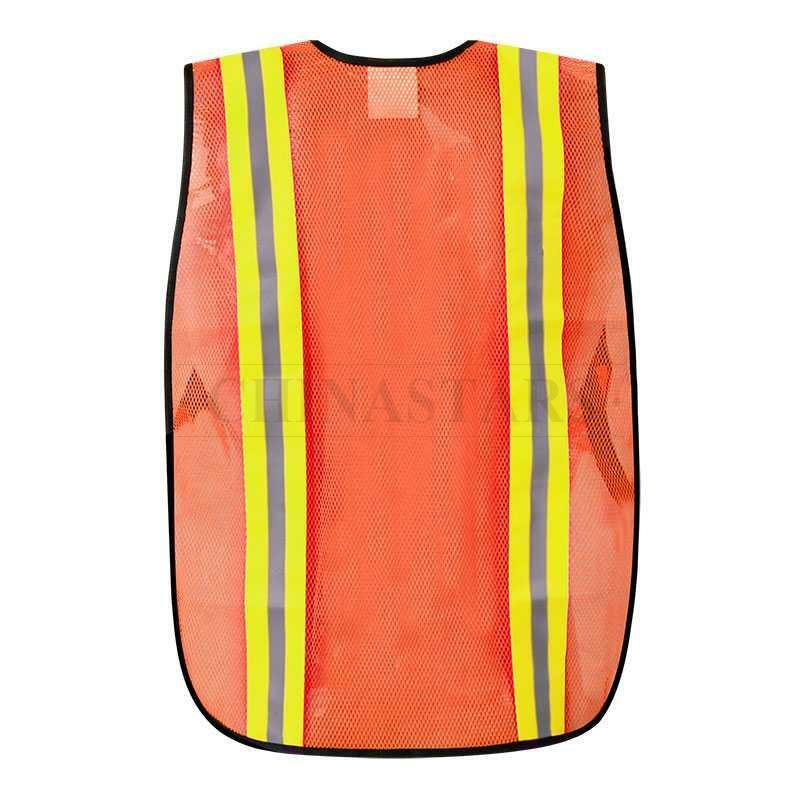 This mesh safety vest is non-rated, mainly used by warehousemen, delivery vehicle drivers, shopping cart retrievers, parking service attendants and other such employees.